The Rug Doctor was first developed in California by Roger Kent. 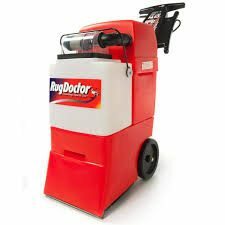 In 1972, working out of his garage, he created the first Rug Doctor which was designed to give a deep clean to your carpets and upholstery. Over the years it has been adapted and improved to give the Rug Doctor we know today. In this Rug Doctor Reviews page we will talk about Rug Doctor as a company, their product reviews, and their warranty information. The Rug Doctor began as an American brand but is now known internationally. There are 40 warehouses over the global and it’s being used widely across Europe and the U.K. The Rug Doctor was designed to make home life happier, easier and ultimately cleaner and is still being updated today to work more efficiently, giving the customer more value. Dirty carpets can cause a lot of problems for homeowners, or renters. Firstly the look of faded or worn carpets does not look good and really retracts from a room, no matter how nice your furniture is. Secondly the buildup of dirt can cause health issues, especially for young children who spend more time nearer the floor. Finally the damage can mean a much shorter lifespan for carpets, which is expensive to replace. There are a number of causes of dirty carpets. Those with young children or pets will see a lot more dirt walked in and spread throughout the house. Daily wear and tear take their toll and if you’re in a busy household it’s very difficult to keep everything clean. The issue isn’t just the dirt, it’s the difficulty in cleaning it thoroughly. Common home vacuum cleaners can only remove the very top layer and won’t go deeper down, leaving your carpets looking faded and worn. 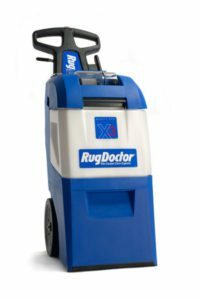 The Rug Doctor is the latest solution which uses an intense hot water clean to remove the dirt. It works simply and normally only needs one pass over an area. The results seem pretty conclusive and it can double the lifespan of your carpets. It’s available to rent or to buy, depending on your requirements. 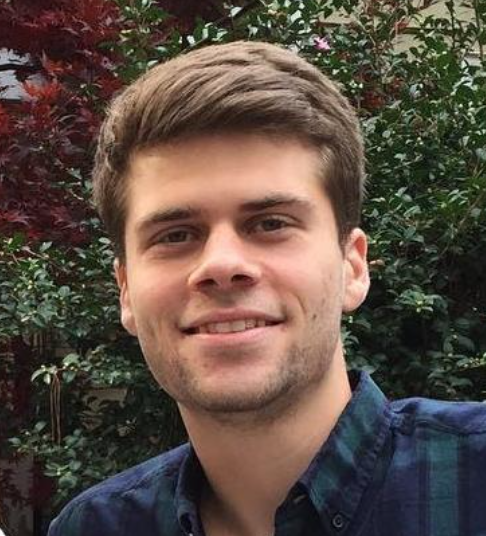 Let’s take a look how it tackles the problems differently. The Rug Doctor is a deep hot water cleaner that uses product and steam to lift away dirt, leaving your carpet underneath clean. It all begins by mixing cleaning detergent with water to put into the Rug Doctor. They offer a selection cleaning detergents to choose from or you can use an indepedent one if you prefer. Mix with hot tap water and for the best results you need to make sure you use enough of the detergent to remove all of the dirt. The Rug Doctor has a unique vibrating process to help clean your carpets. The bristles on the brush oscillate and help shake clear any deep dirt, loosening it so it can be picked up. At the same time the carpet is fluffed up so that the cleaner can do it’s job and get right to the root of the problem. Finally the Rug Doctor’s powerful vacuum cleaner goes to work. It extracts up to 80% of the dirt and moisture from the carpet that has been loosened, leaving your carpet clean and dry. This is probably the most important part of the cleaning process and your carpet should be clean and dry within 2 hours of using it. 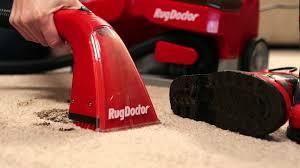 The Rug Doctor is pretty simple to use and the machinery, though effective, is pretty user friendly. There are a number of written and video guides available online for regular use or for if you hit any problems. The Rug Doctor has been developed internally and constantly improved to give the best possible results. It’s subject to independent testing to make sure it’s doing it’s job. First it is tested for dirt removal. The exact amount of dirt removed by the machine from the carpet is measured and verified. Secondly the Rug Doctor is tested for water removal. The moisture levels are measured before and after use. This ensure that the Rug Doctor isn’t leaving excess water behind after cleaning. Finally the Rug Doctor is tested for carpet fibre retention. This is done to ensure it isn’t harming the carpet in your home and leaving it completely intact during the cleaning process. The results of all of this testing has found that the Rug Doctor gives a deep clean by removing any dirt, grit or grime from your carpets. 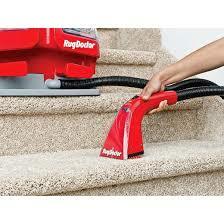 This leaves you with a healthier home that looks noticeably cleaner than beforehand. 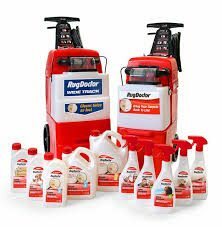 Rug Doctor have a number of cleaning products to be used alongside the the machine. With strong industrial strength cleaners you’ll find that the dirt is lifted off more easily. They also offer stain removers and odour removers as sprays to be used in conjunction with the machine. If you’re renting be sure to pick up/ select all the products you want to use so you don’t leave anything behind. “We spot cleaned with white spirit and then the Rug Doctor machine the next day. I was amazed at how much general filth came out... must do it again sometime.” - Mac D.
Common criticisms of the Rug Doctor are to do with the time consuming nature of the cleaning. “It's time consuming and you have to make sure you go over it a few times to make sure it's as dry as possible.” - Dennis R.
The Rug Doctor is a fairly big piece of machinery and for some it can be a little physical. You may have to go over particularly dirty areas more than once and the drying time can be a little longer than it states. Overall however people seem really pleased with the results and it seems the Rug Doctor is giving noticeable results. It’s proving very popular with homeowners and making people happier with their home. If you do decided to spend a bit more to buy the Rug Doctor you’ll be covered by a one year warranty. This covers the product against standard wear and tear as it should stand up to regular use. Always read through the manual before purchase so you know which parts are covered and avoid any nasty surprises down the line. The Rug Doctor is not as easy to use as advertised and seems like it takes a little more work than they let on. However it is giving good results and the amount of dirt removed using it is borderline frightening! While the Rug Doctor is expensive to buy, to rent it’s fairly good value and used regularly it can make a significant impact on your home and your carpet’s lifespan. The cleaning products they offer are a little overpriced so it’s worth checking the forums for cheaper alternatives if you want to save some money. Overall the Rug Doctor is a pretty well functioning machinery that works well. It’s great value for your home and if you have a busy household it’s going to prove very effective at removing the dirt. If you have something coming up, or just fancy a deep spring clean then find your nearest supplier today and look forward to fresh clean carpets.